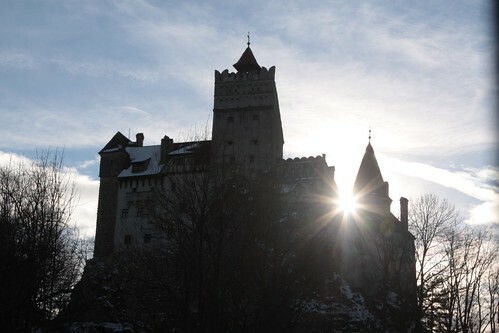 Our rail journey from Budapest in Hungary to Bucharest in Romania was a long one, because we made a pit stop in Transylvania to see Dracula’s Castle. So what did we see along the way? 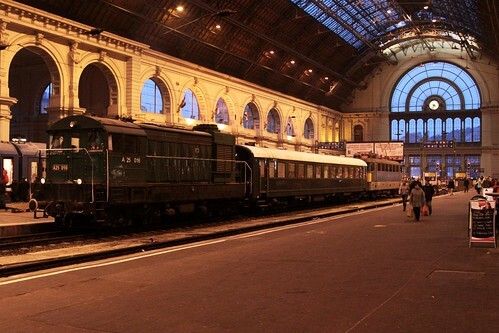 I spent a couple of days in Budapest on my trip across Europe, and on one of them I was lucky to stumble upon a heritage train parked at Budapest Keleti railway station. 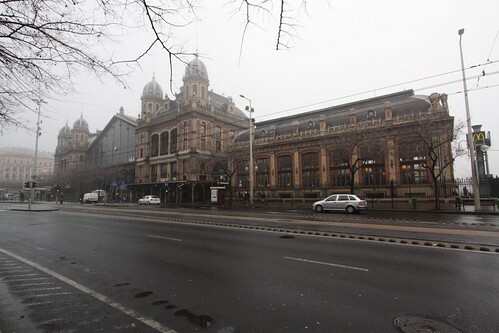 Budapest’s Nyugati pályaudvar (western railway station) is one of three rail termini in the capital of Hungary, and to my eye the grandest. But something very inconvenient happens each time it rains.